"No deception ever lasts, does it, Rabbi?" Lila bowed her head in shame. 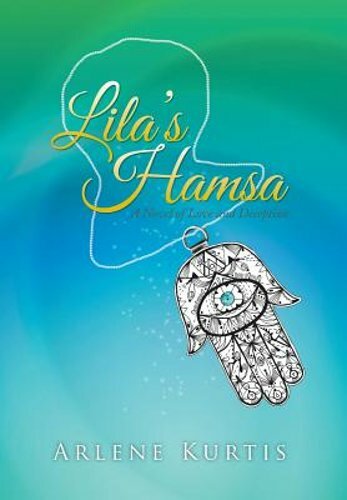 After fleeing a disastrous marriage, she arrived in the small town of St. George where her hamsa became the key that opened a gate to her Garden of Eden. There she found ideals she could believe in, and the love that she yearned for. But the time would come when her past would overwhelm her present, and then the good luck charm's magic could no longer protect her.